Since releasing their game-changing 2013 album, Sun Moon, The Orange Peels have been busy. Since playing the last show on their national tour last November, the band has recorded basic tracks for more than 10 songs, has begun the mixing process on at least half the tunes, and is playing a handful of shows in the San Francisco bay area in late summer and fall. Oh, yeah . . . they also moved from their Sunnyvale, CA Headquarters and relocated to a one-of-a-kind hexagonal house in the beautiful Santa Cruz Mountains, where they have built a new recording studio (now called Mystery Lawn Mountain). The band is planning on releasing its new album in early 2015. 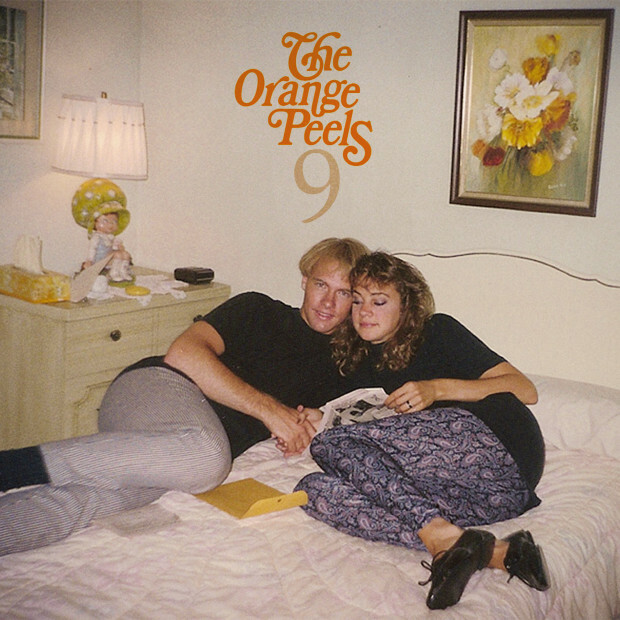 To give fans a taste of what they’ve been working on, they’re releasing a late summer single, called simply “9.” It’s named after Highway 9—the 2-lane road that connects Silicon Valley to the cool redwooded towns of the San Lorenzo River valley where the Peels have their new HQ in Boulder Creek. It just so happens to be the first song the band wrote and recorded at the new mountain studio. As for the cover models . . . who knows who these people are. It’s rumored to be a vintage photo of Allen Clapp and Jill Pries from their Paisely Underground days, but there’s no proof. In fact, let’s not even discuss it. 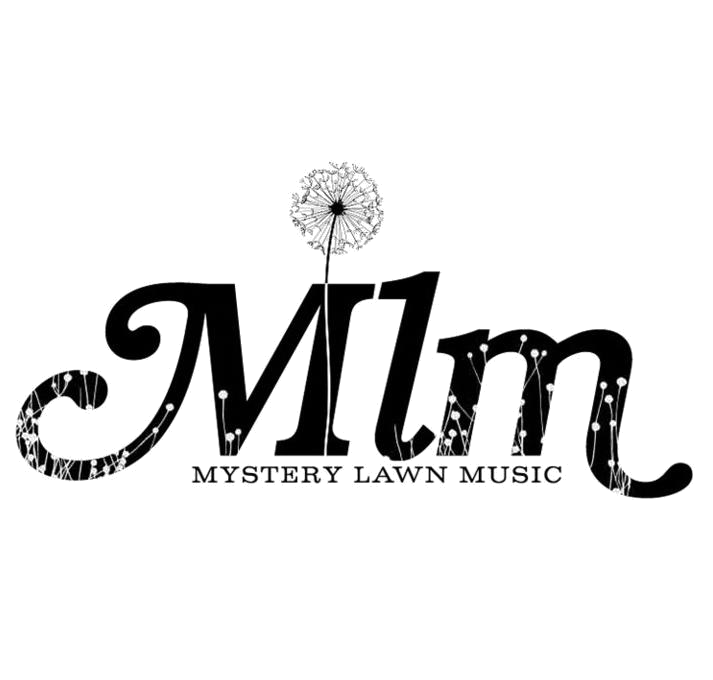 “9″ will be released by Minty Fresh and Mystery Lawn Music.